Want to be enchanting without a spoken word? 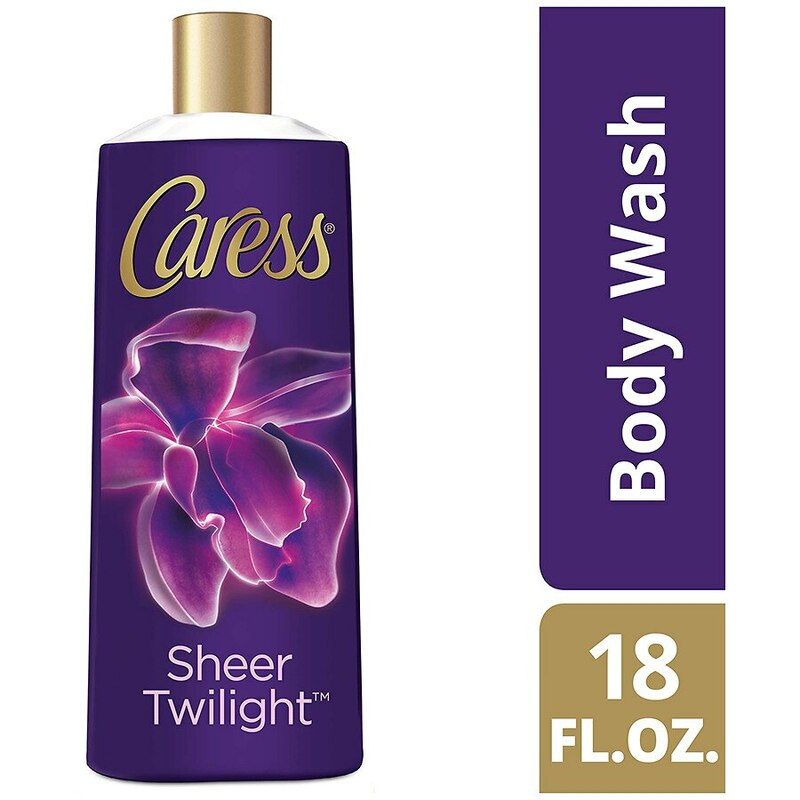 Caress® Sheer Twilight - a finely fragranced body wash infused with Fragrance Pearls which release the scent of Black Orchid and Juniper Oil. This alluring fragrance, inspired by exotic blossoms at the peak of their bloom, lingers on your soft skin long after you step out of the shower.